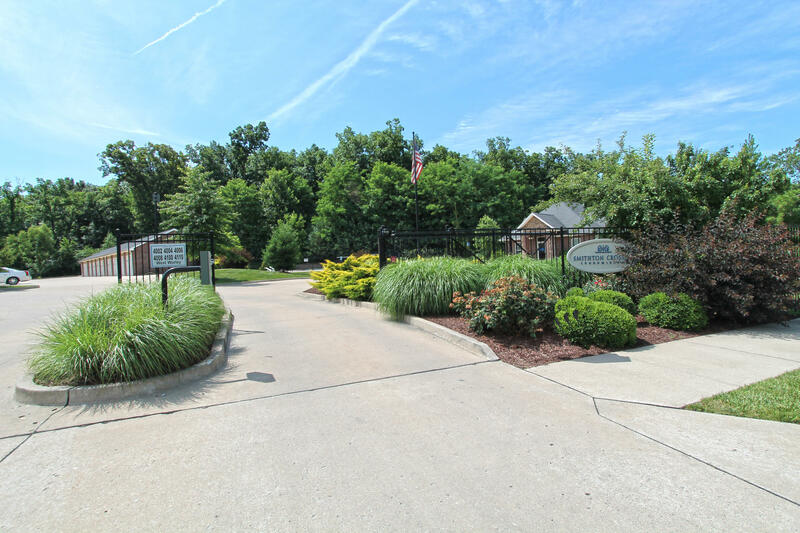 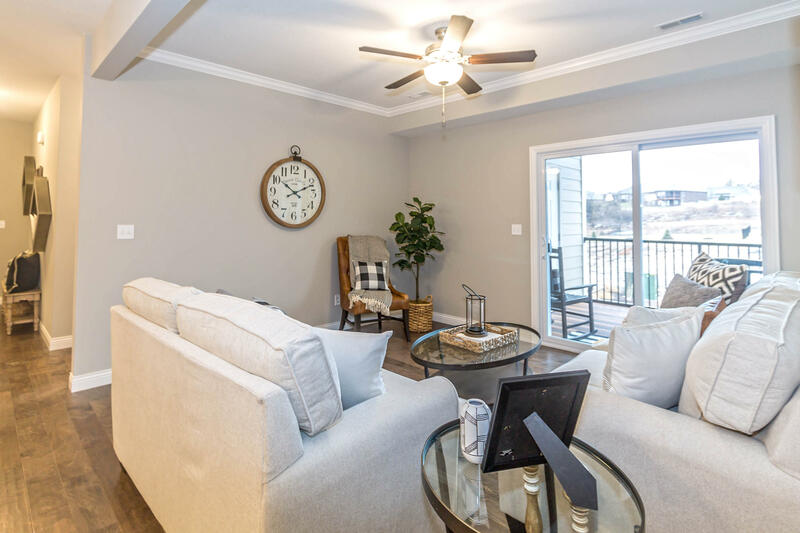 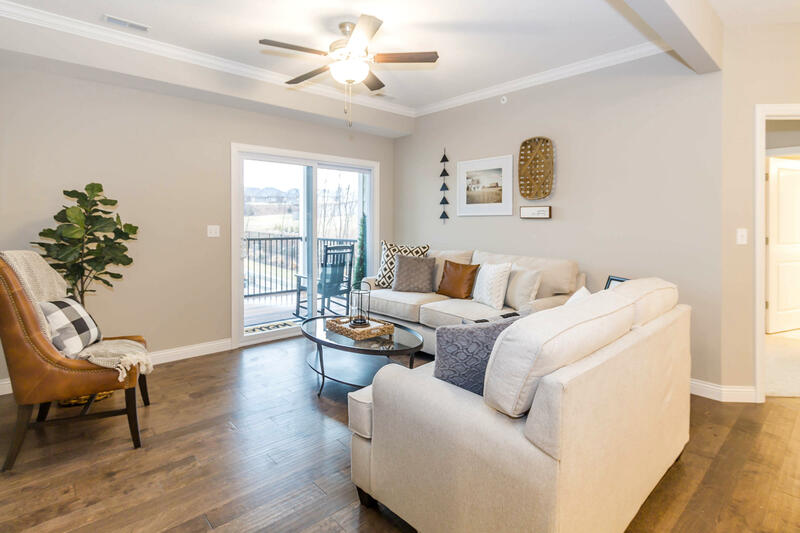 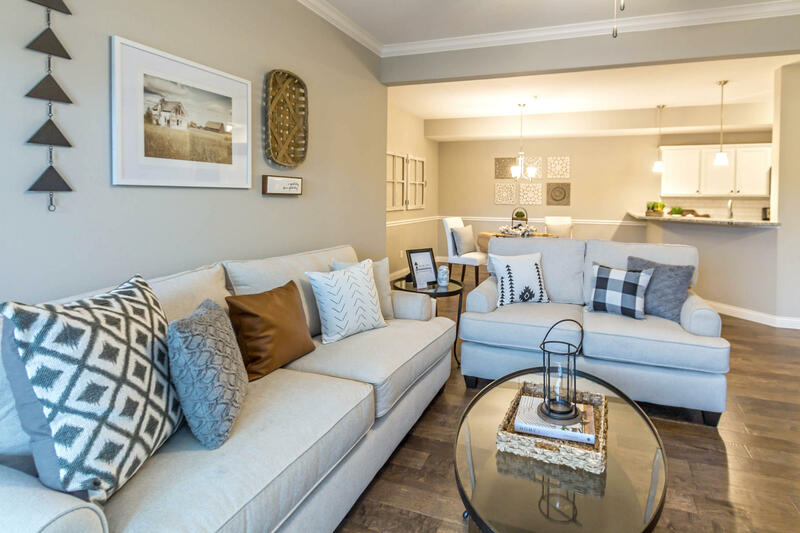 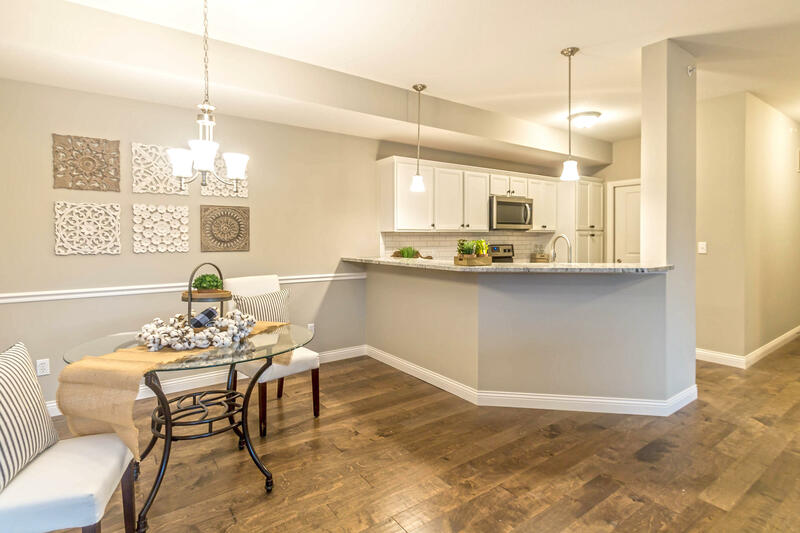 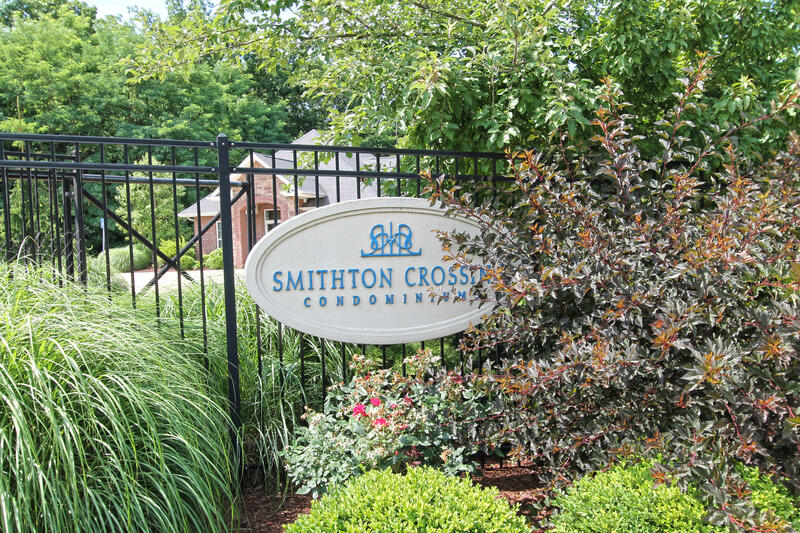 Experience the ease of condo living at Smithton Crossing Condominiums! 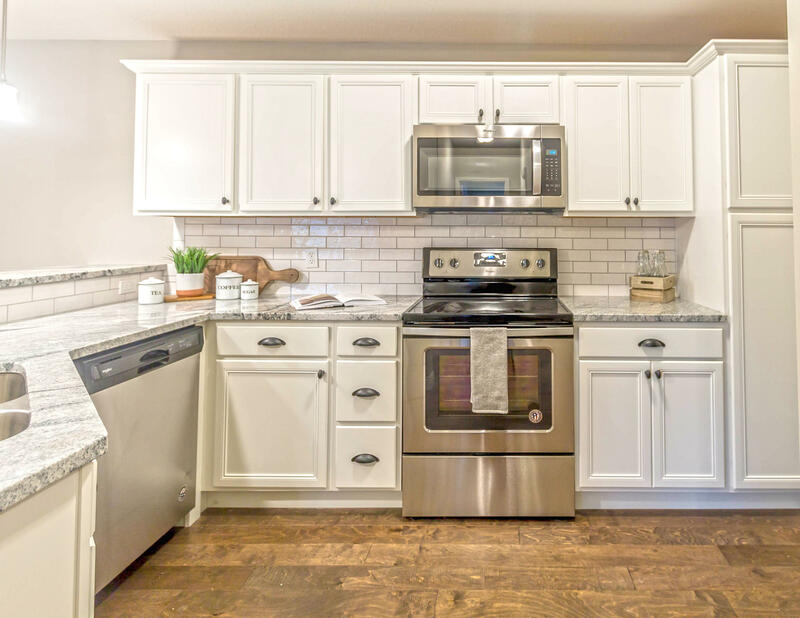 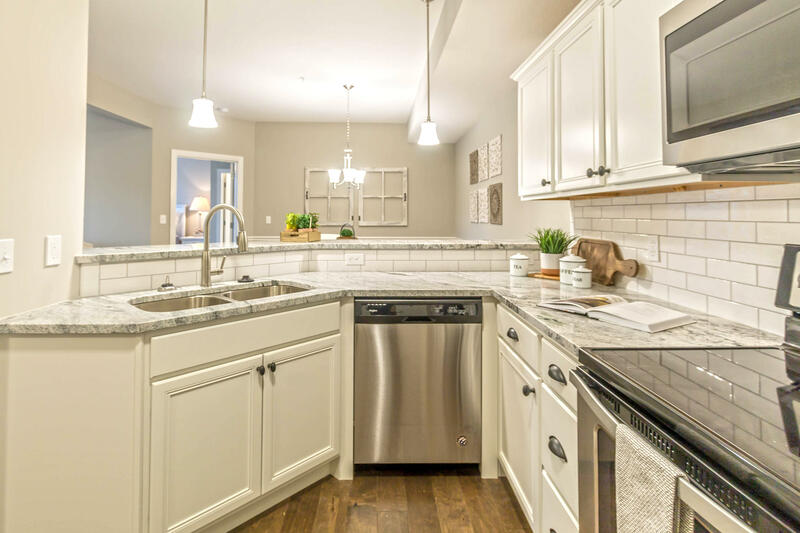 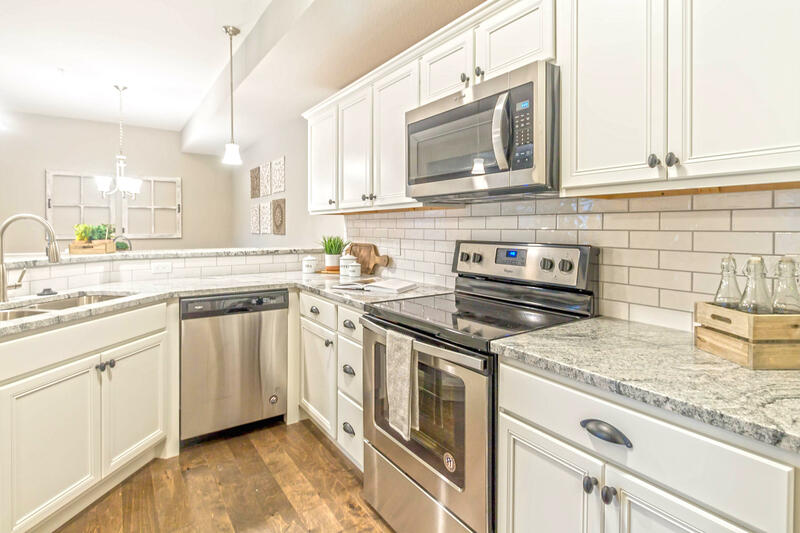 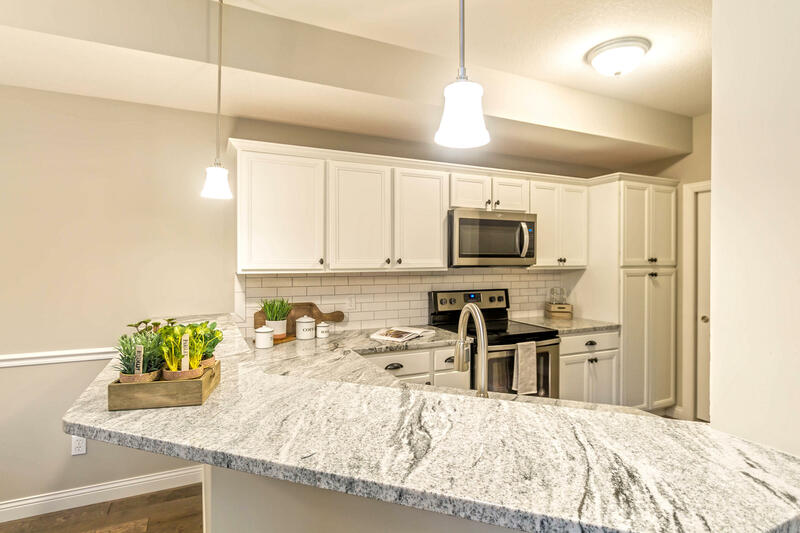 This brand new model unit features beautiful wood floors, granite counter tops, tile backsplash, pantry, and stainless appliances. 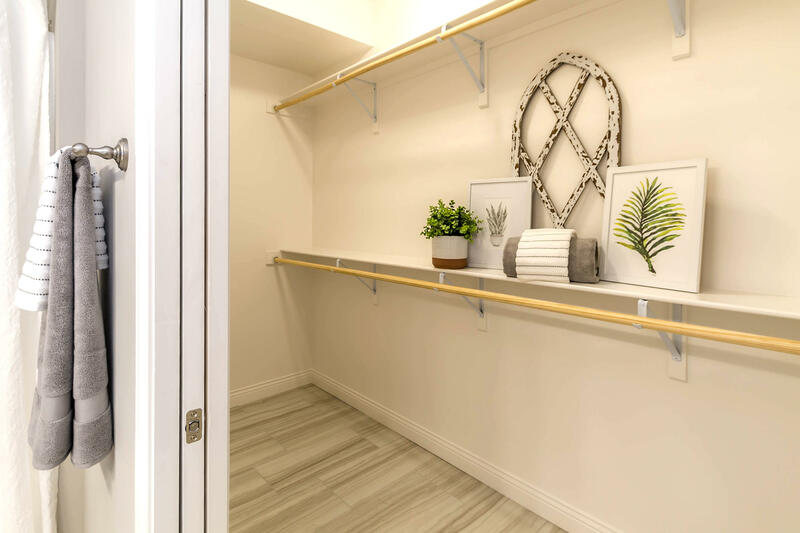 Storage is no problem, with a walk-in closet in the master suite as well as an exterior closet located off of the covered patio. 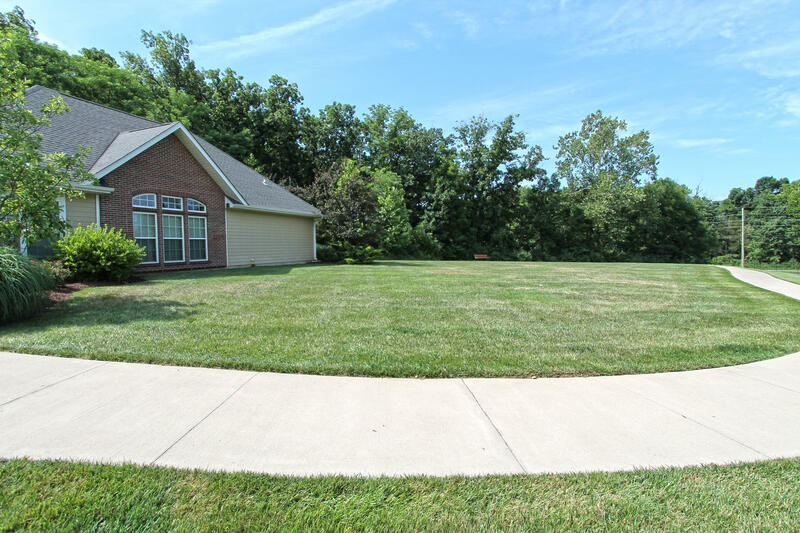 Enjoy a lock-and-leave lifestyle where snow removal and lawn maintenance is taken care of! 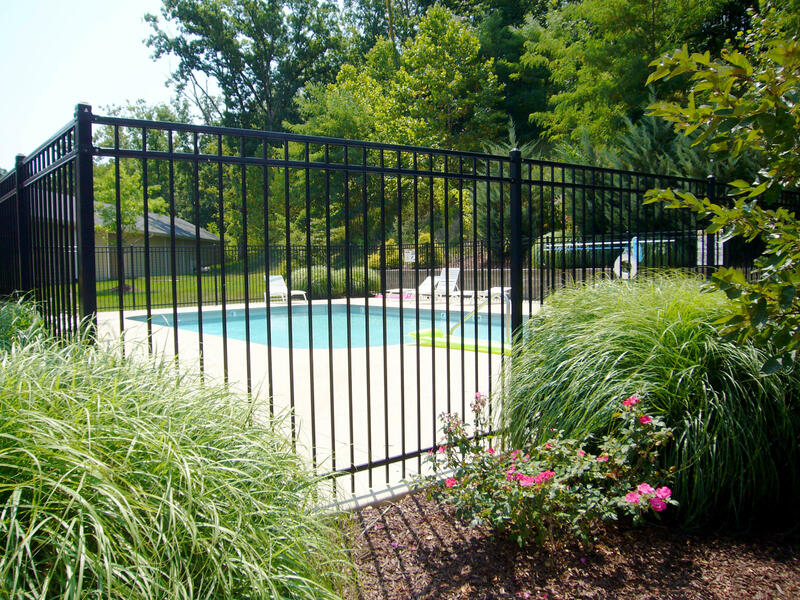 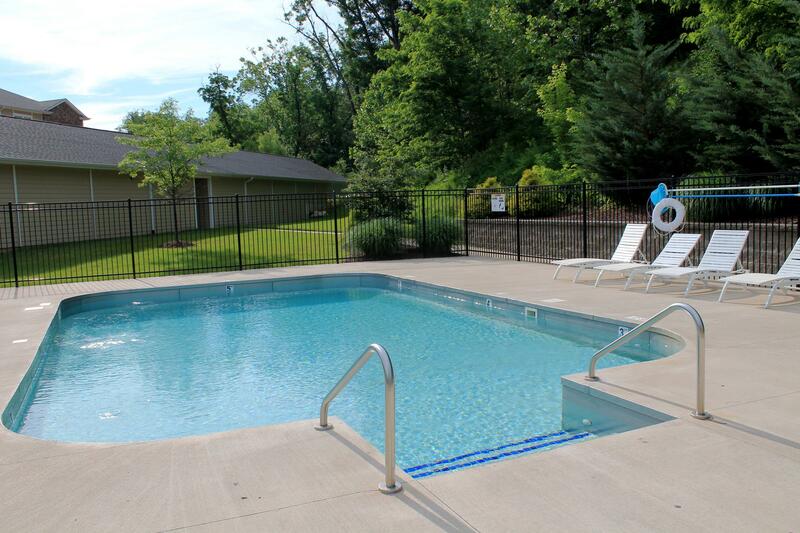 Amenities also include a gated entrance, pool, clubhouse, and walking trail. 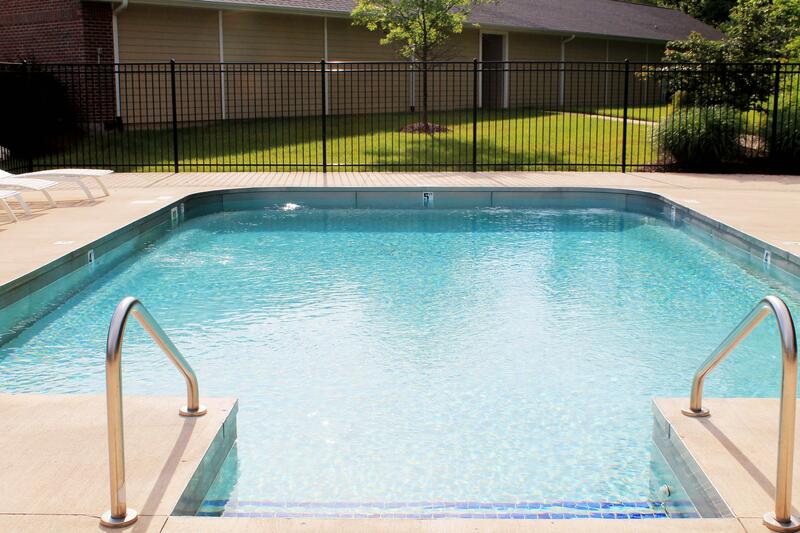 Quick access to parks, schools, shopping, and dining, downtown, and the University. 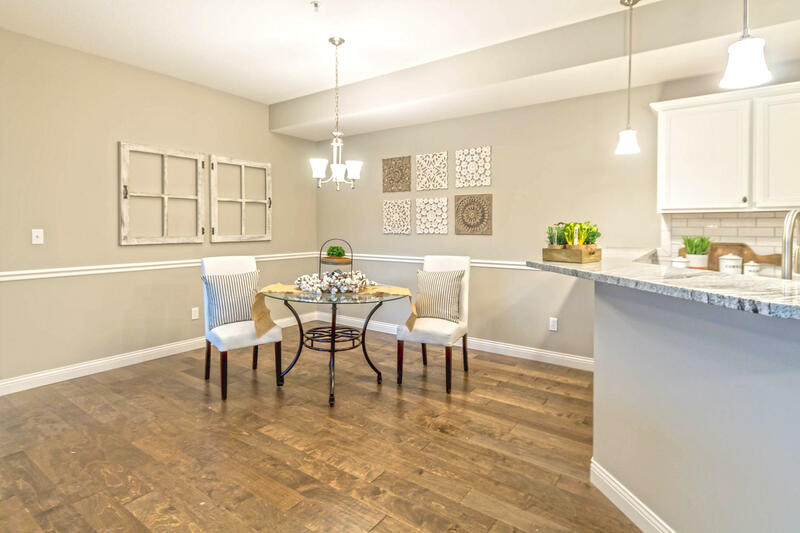 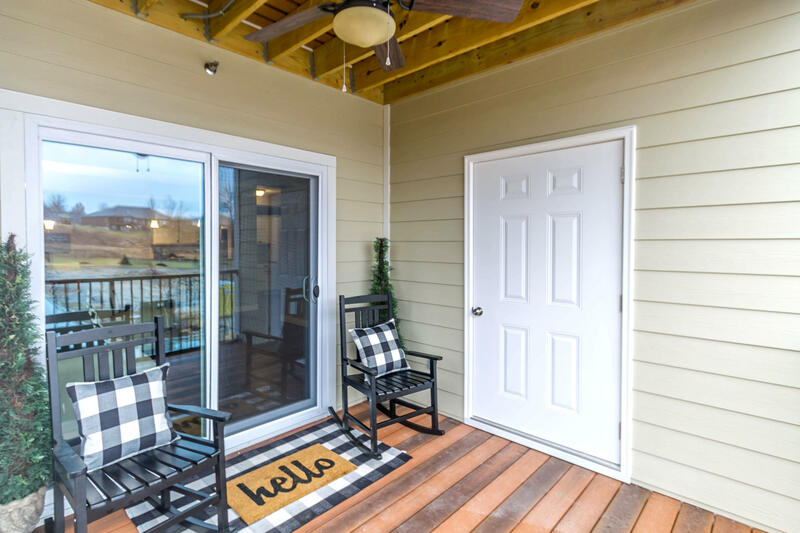 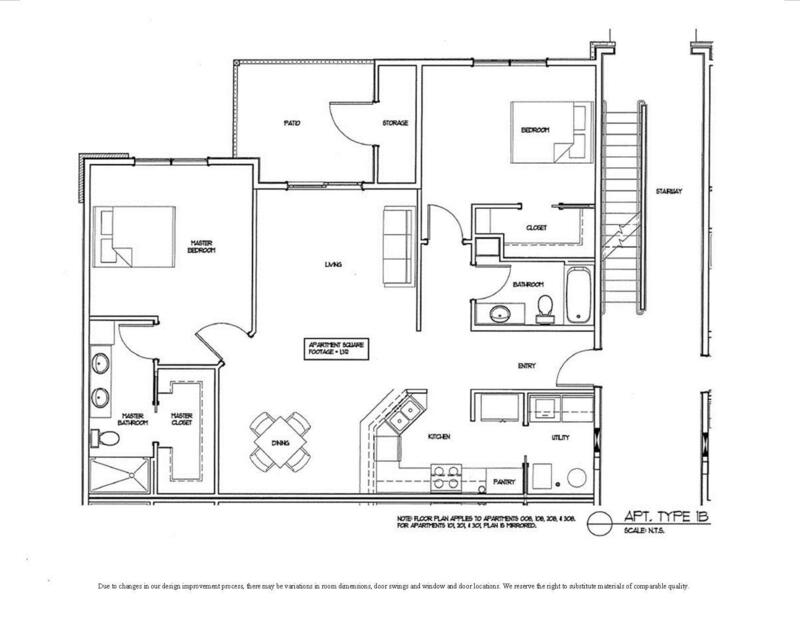 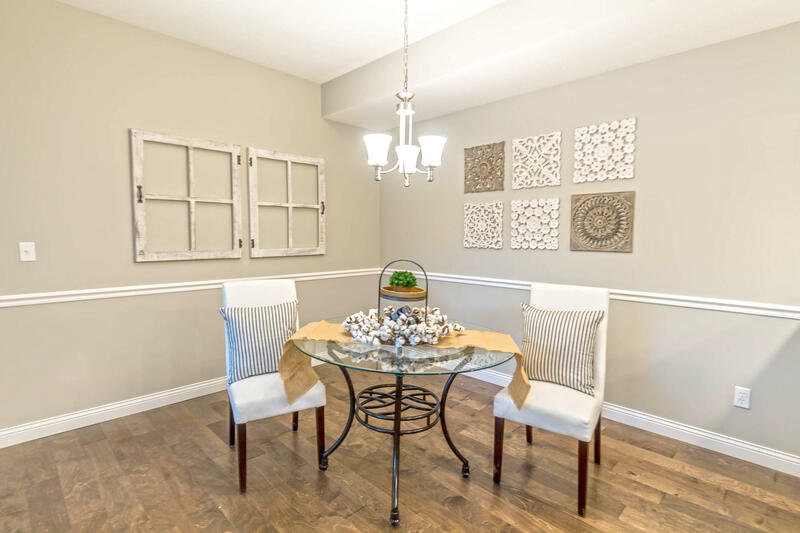 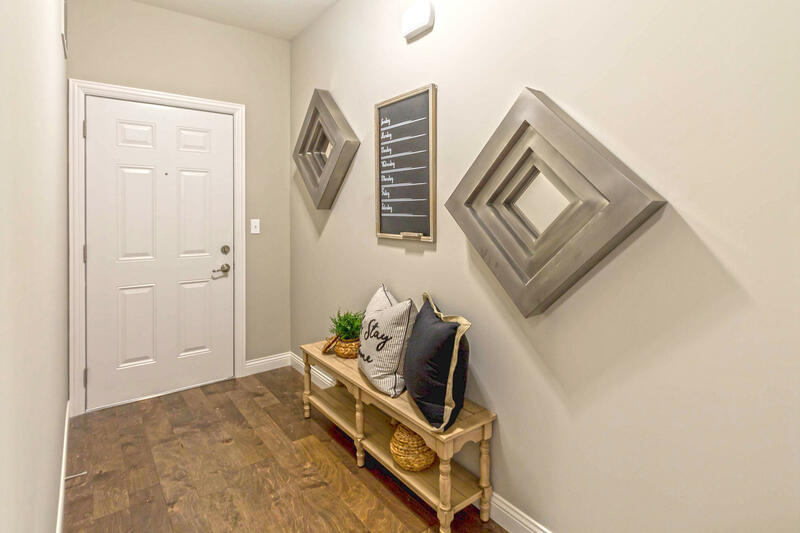 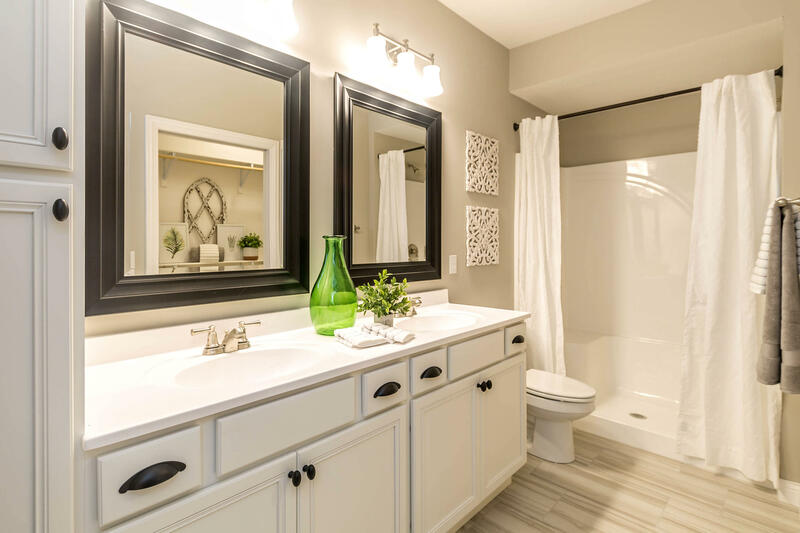 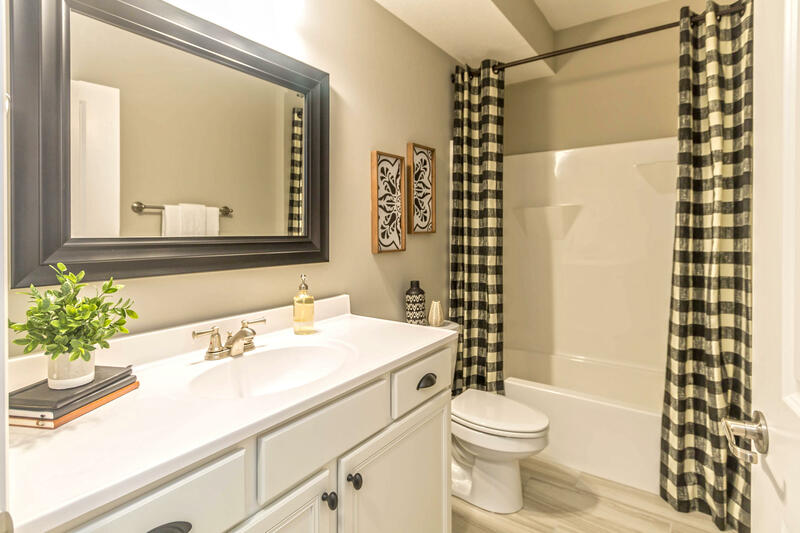 Ready for you to move right in- model will sell complete with all furnishings and decor! 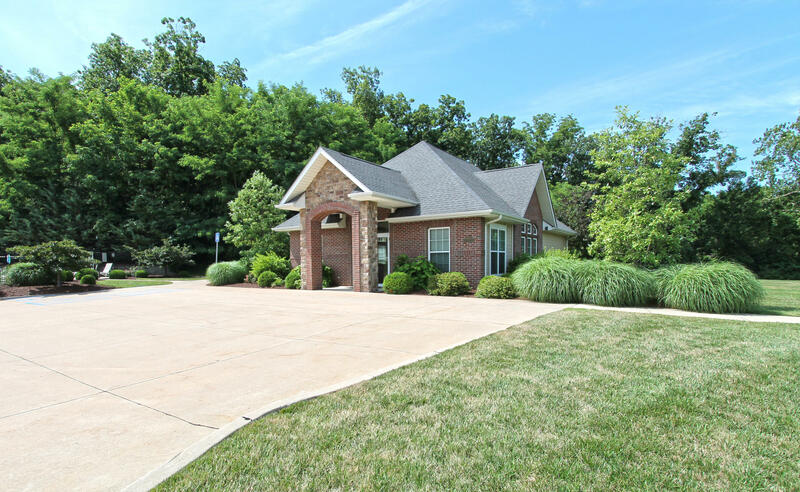 Monthly insurance is $25. 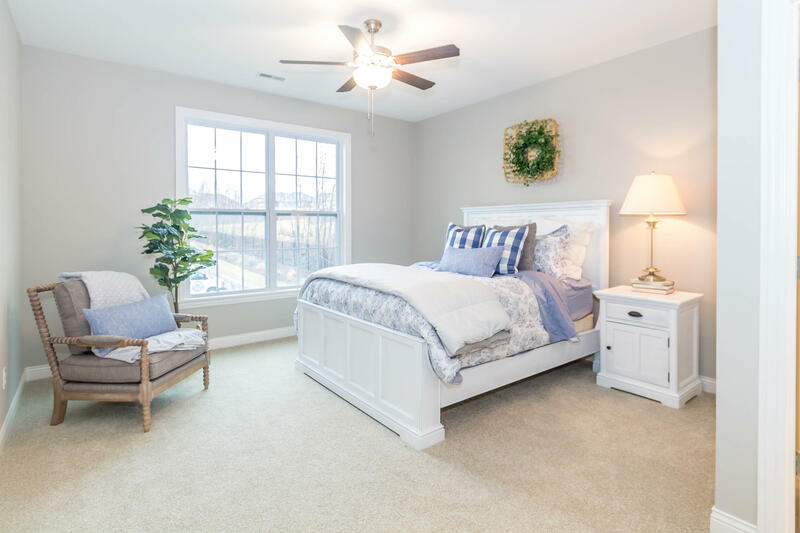 Buyer to verify all information including but not limited to schools and measurements.